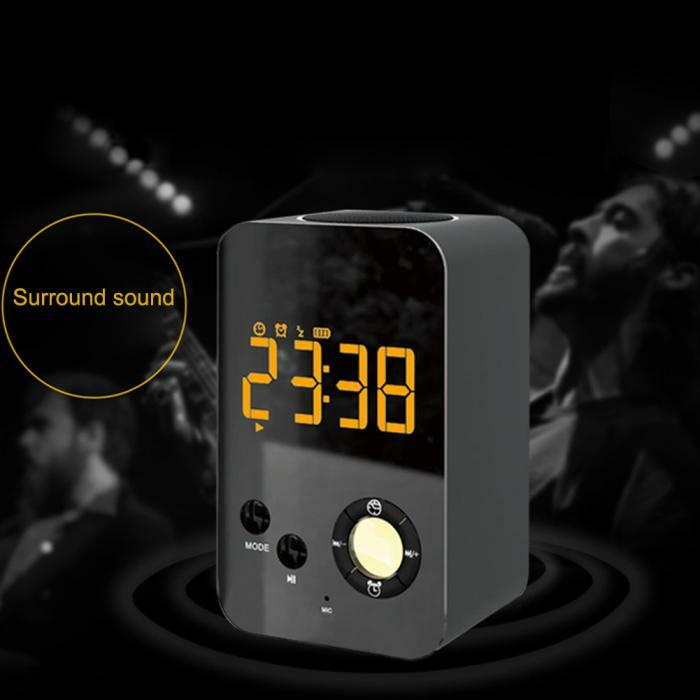 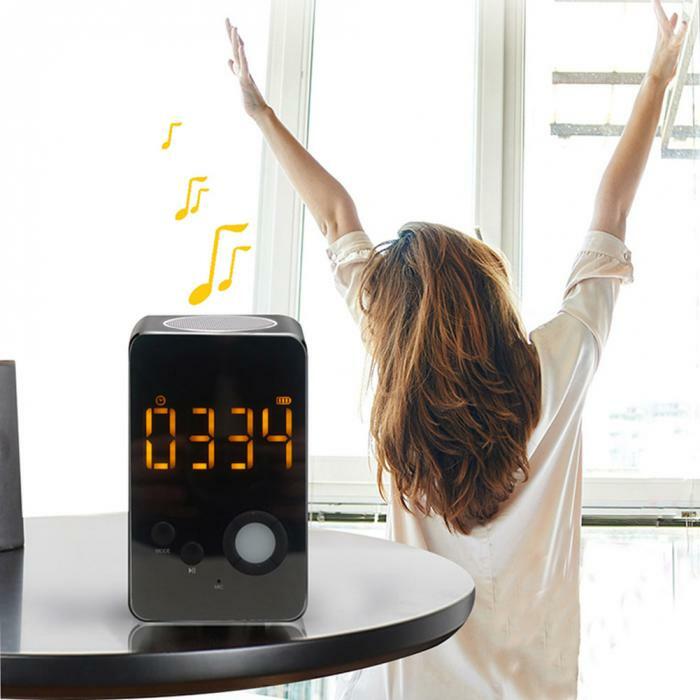 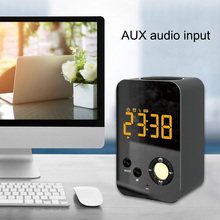 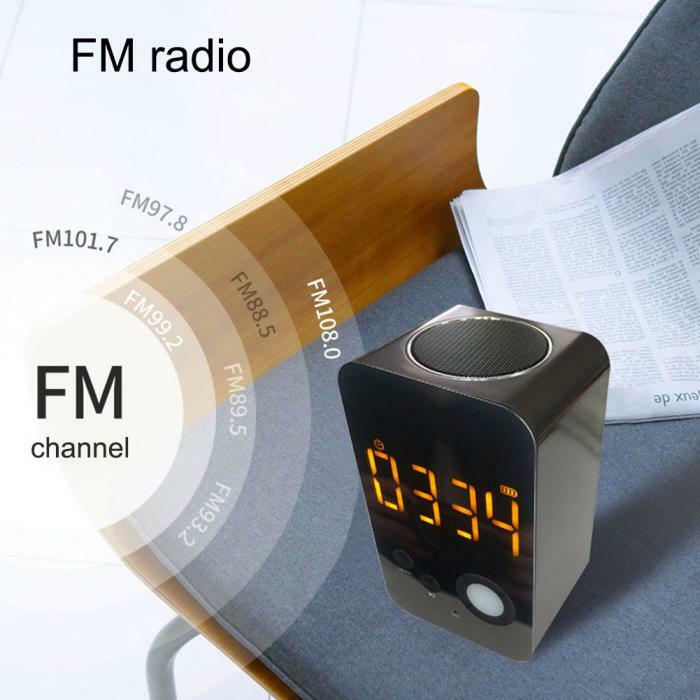 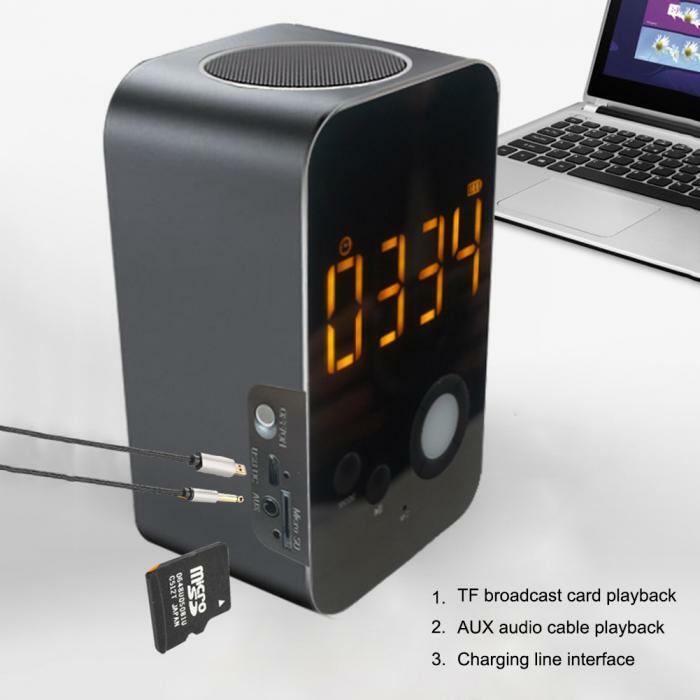 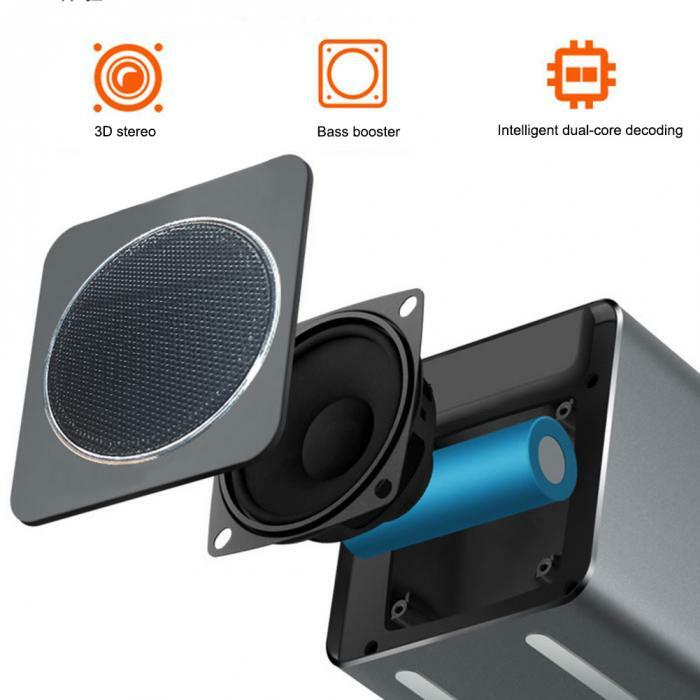 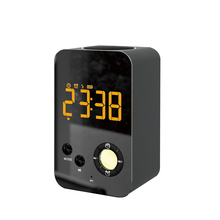 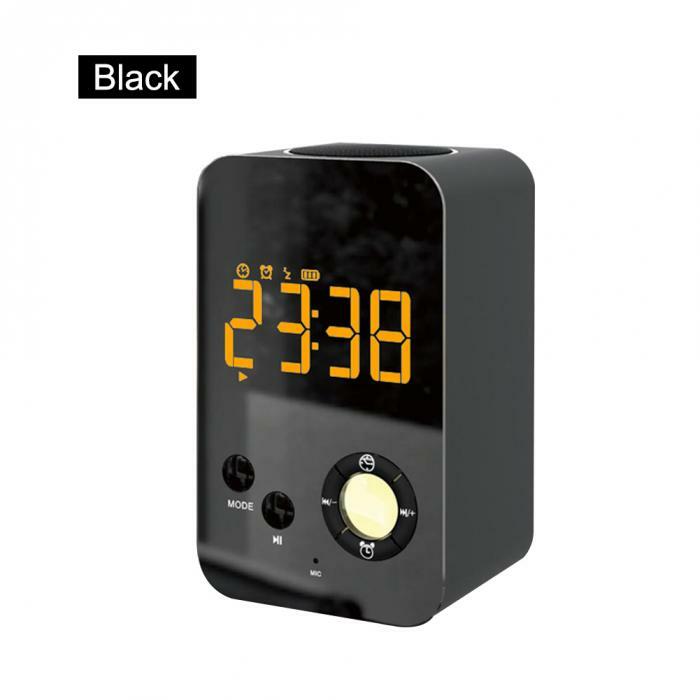 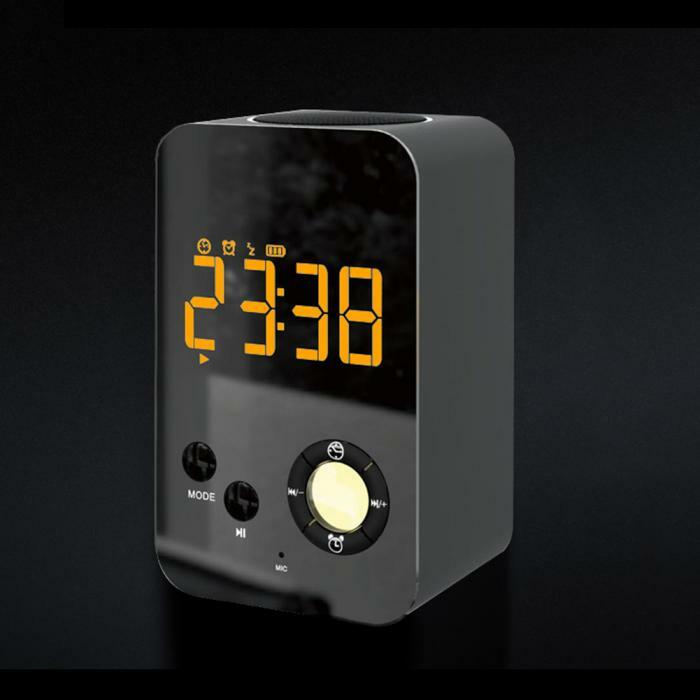 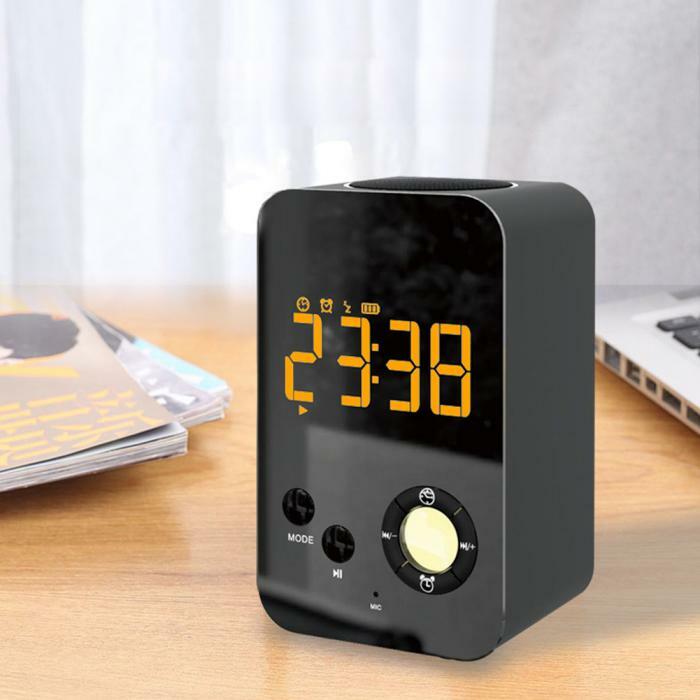 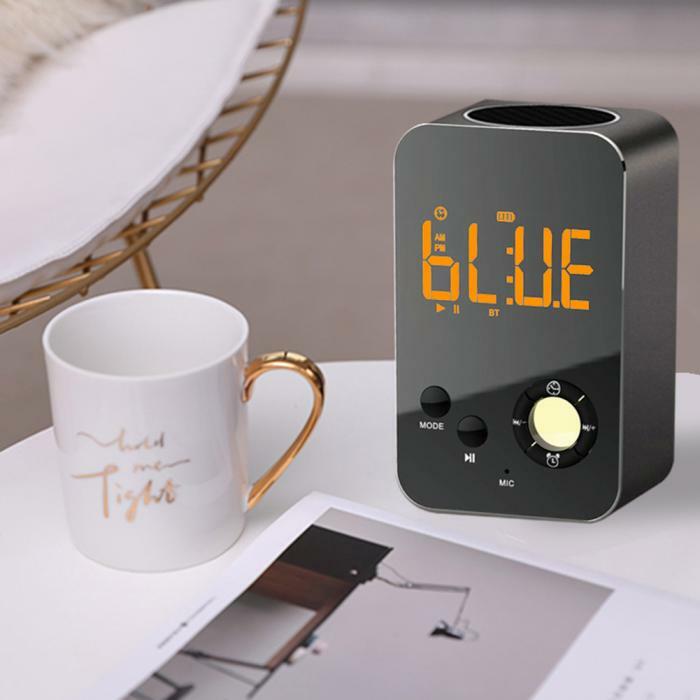 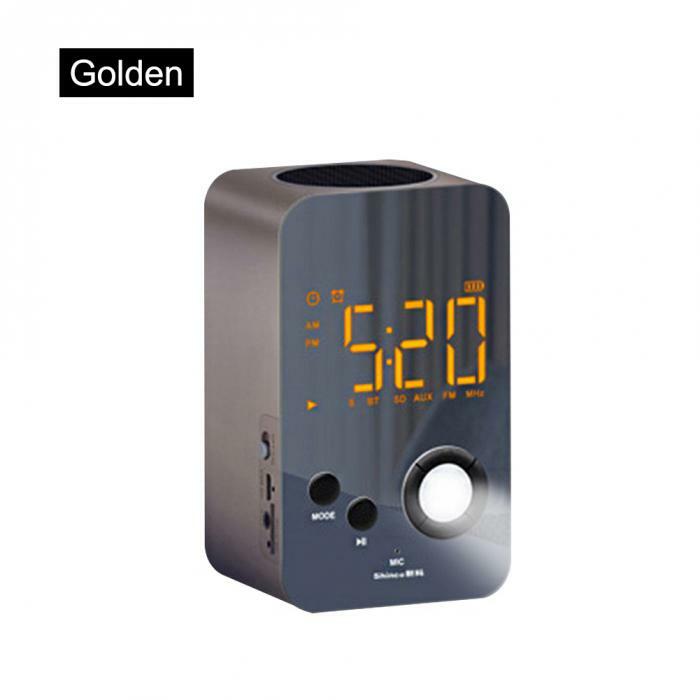 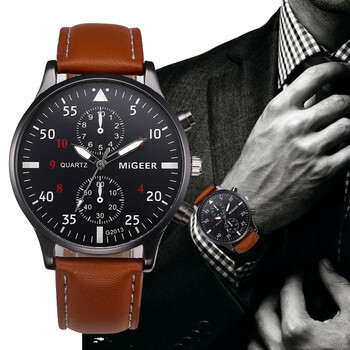 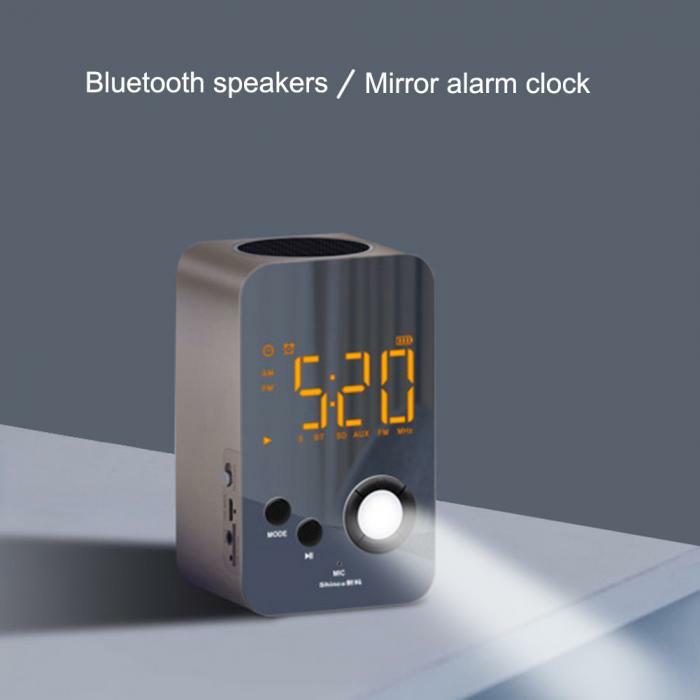 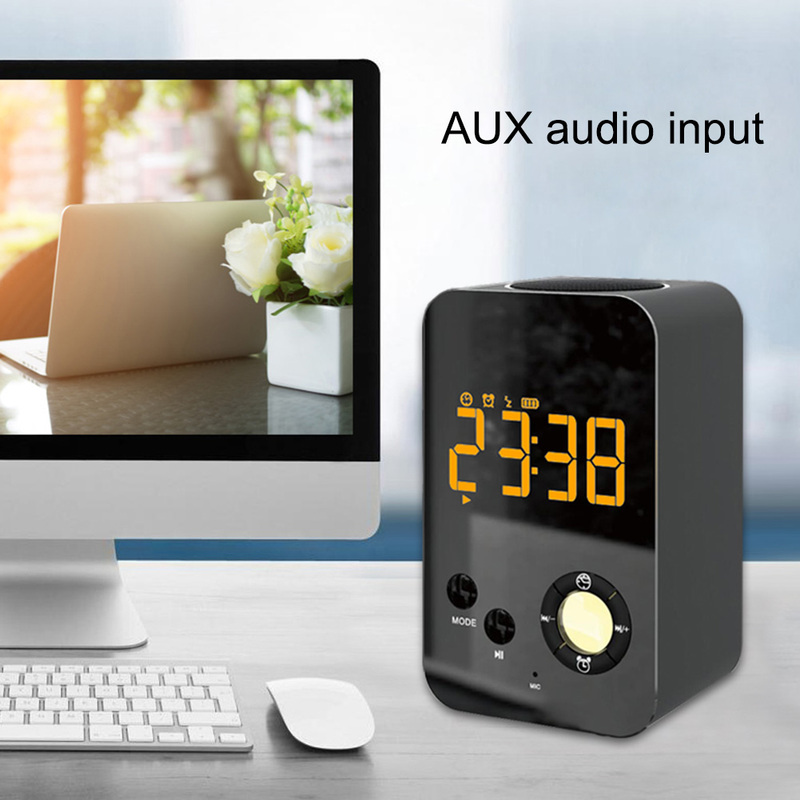 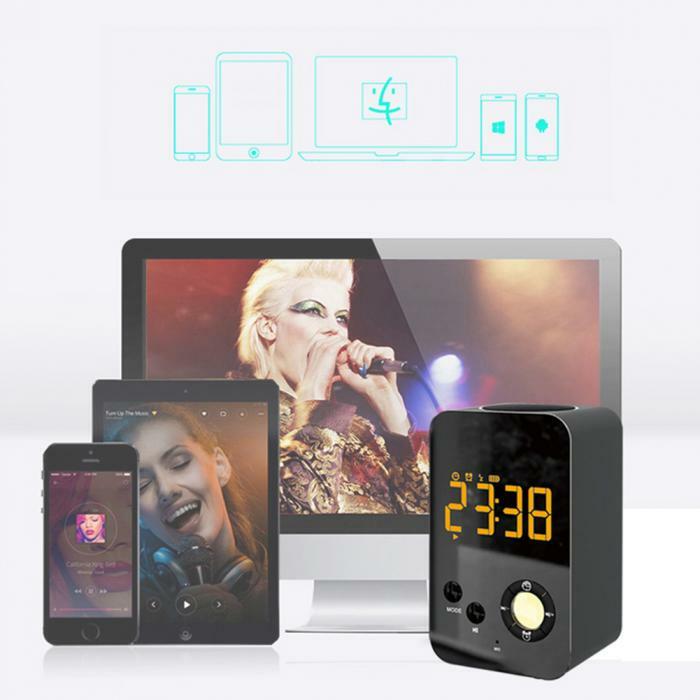 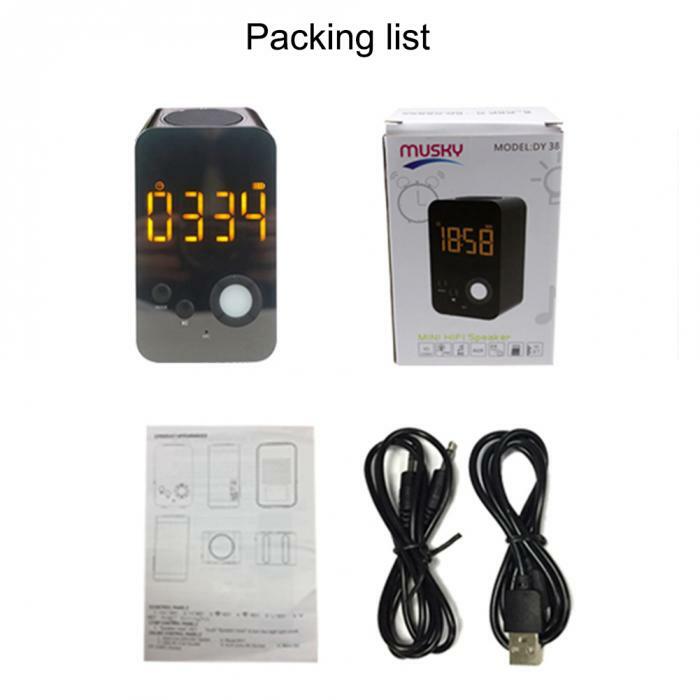 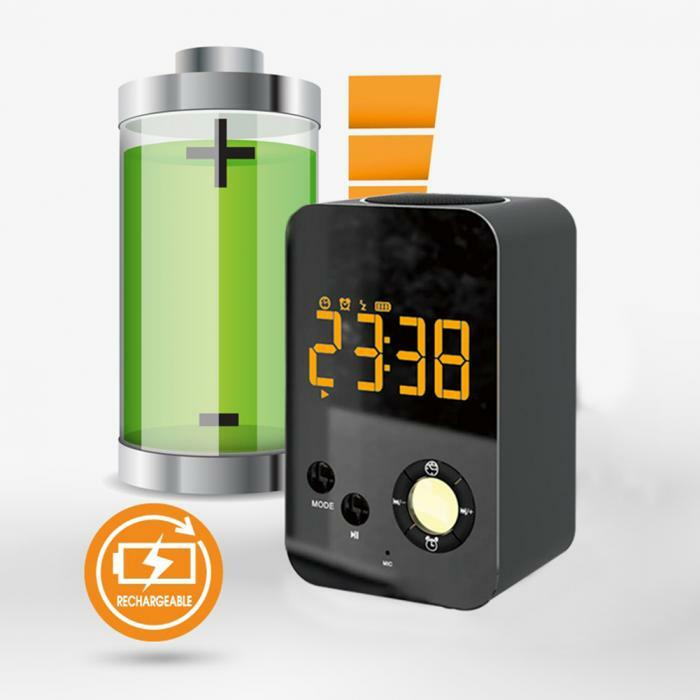 1.This product is a combination of mirror alarm clock and bluetooth speaker concept. 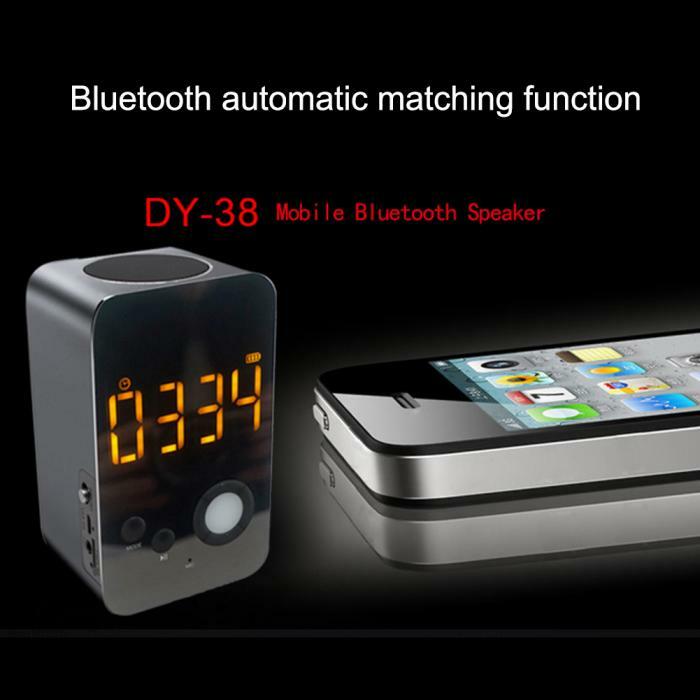 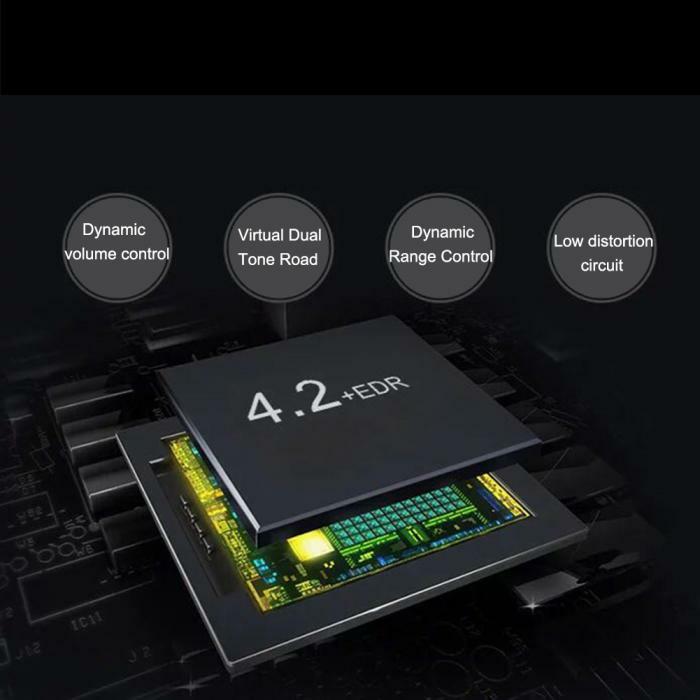 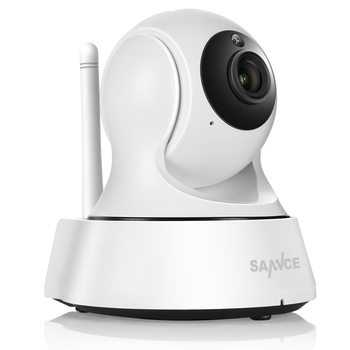 2.Support bluetooth,TF card and AUX playback. 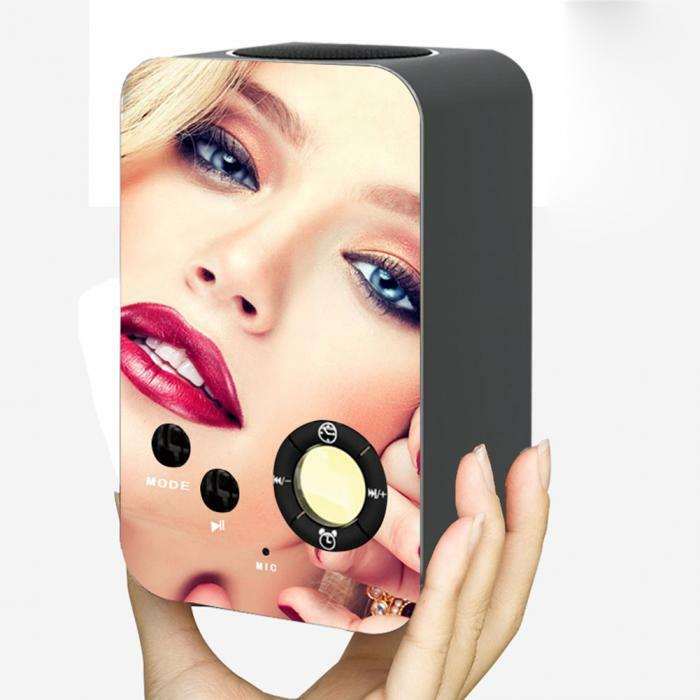 3.Surface is mirror processing,can be used as mirror. 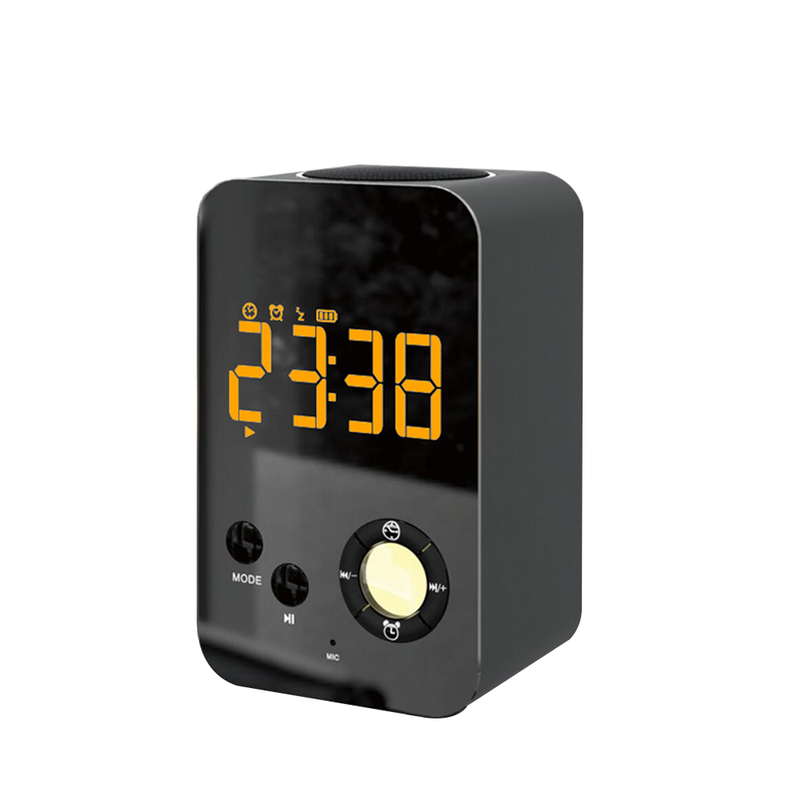 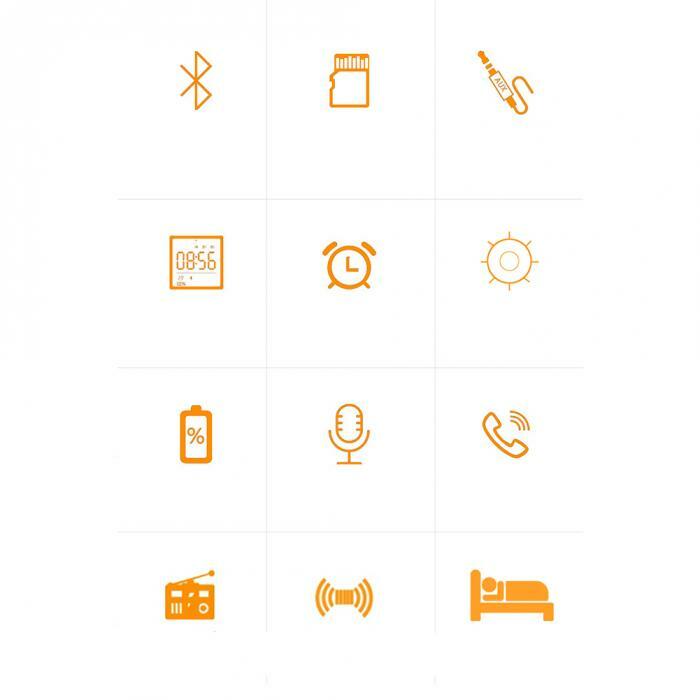 4.Dual alarm modes setting, dont worry to sleep over time. 5.Stereo bass voice,and third gear night light.